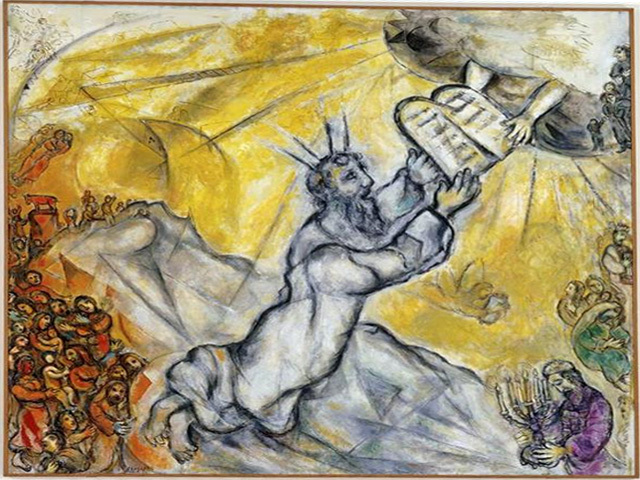 After being raised in the Egyptian palace, Moshe (Moses) goes into the field and sees an Egyptian smiting a Jew. In the words of the Torah, “He looked this way and that way, and when he saw there was no man (ish) he smote the Egyptian” (Exodus 2:12). Taken literally, it seems that Moshe looked to see if anyone was watching. With the coast clear, Moshe defends the Jew. But this interpretation is difficult because in the midst of a busy working field, it’s doubtful that no one was there. 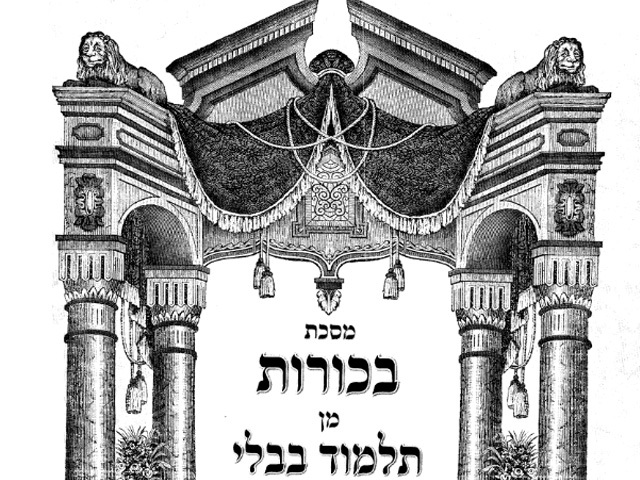 The Netziv (Naftali Tzvi Yehuda Berlin, 18th Century, in his Ha’amek Davar) reads it differently. 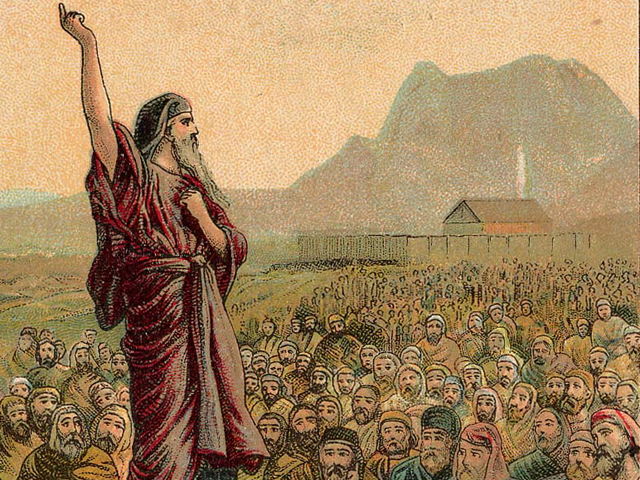 In his view, Moshe, seeing a Jew beaten, looked to see if any Egyptian would stand up for him. Moshe looks this way and that way, but sees no one who seems to care. In the absence of Egyptian or worldly justice, Moshe acted. Things are not so different today. All too frequently, the world is silent as Jews are attacked. Ha-ketav Ve-ha-kabalah (Rav Ya’akov Zvi Mecklenberg, 19th century) has another take. Moshe knew that no Egyptian would come forward. He looked, however, to see whether any Jew would care enough to save his own brother. 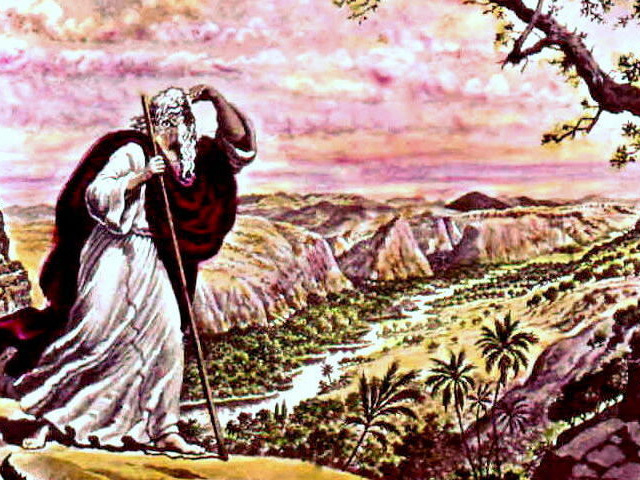 When no Jew did, Moshe killed the Egyptian. Once again, this dynamic plays out today. Tragically, too often, Jews don’t respond to the suffering of their fellow Jews. There is another way to look at it. 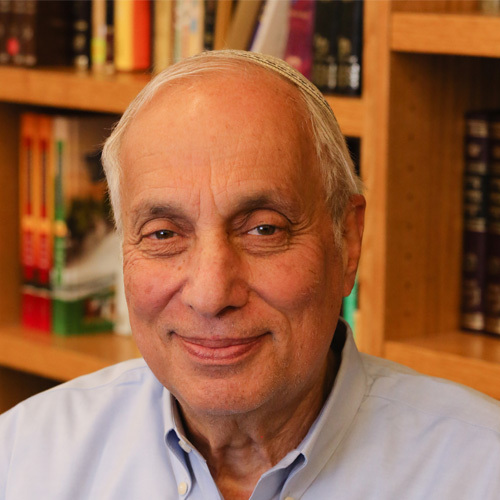 Moshe was raised in an Egyptian home, but nursed by his biological Jewish mother. 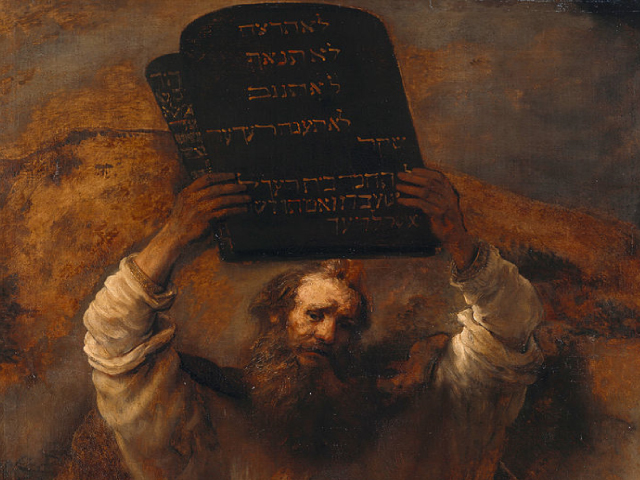 As a consequence, Moshe was always unsure who he really was. When seeing an Egyptian smiting a Jew, he looked within himself to ascertain whether he should help the Egyptian or defend the Jew? The meaning of, “he looked this way and that way,” is that he looked within himself to see who he really was, Egyptian or Jewish. When he fully grasps that he had not firmly established his identity, he makes a decision-he smites the Egyptian, symbolically eliminating a part of himself declaring unequivocally that he was a Jew. 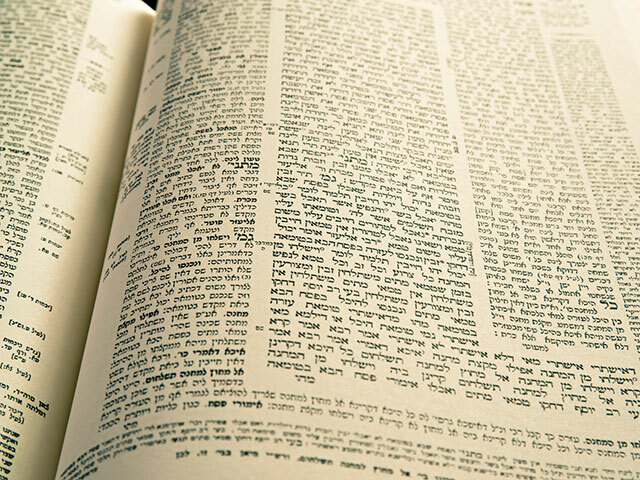 The Talmud tells of an aging man who in a polygamous society decides to marry a second younger wife. Both wives vie for his affection. “You’re graying,” said his wife of many years. “Why not age maturely?” As she speaks, she plucks his black hair and says, “Look in the mirror and you’ll see you’re all gray.” The younger wife, not to be denied, declares, “You’re old in age but young in vigor.” As she speaks she plucks out his gray hair, and tells him, “Look into the mirror and you’ll see your hair is all black.” In the end, looking into the mirror, the man finds himself absolutely bald. At a certain point it’s crucial for each of us to stop wavering and to stand up and identify ourselves boldly and clearly. When we find ourselves in a place where there is no person (ish) as so many of us often do it’s crucial that each of us step in as Moshe did to make the difference. 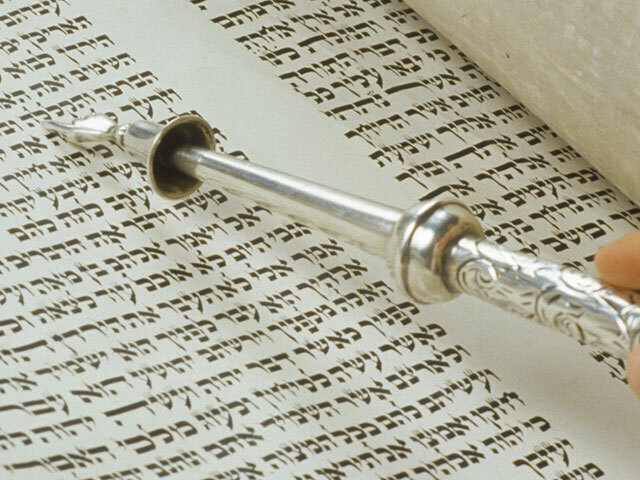 To paraphrase our rabbis, in a place where there is no ish, struggle to be one (Ethics 2:6).